The Health Infrastructures and Learning Systems (HILS) program aims to improve the health of individuals and populations by developing researchers who design, implement and evaluate innovative change and continuous improvement in health systems. 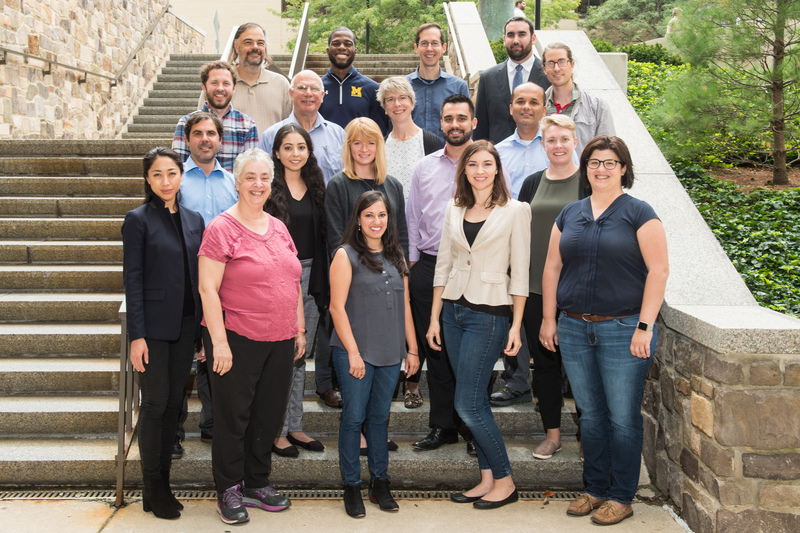 Health Infrastructures and Learning Systems (HILS) is housed within the University of Michigan Medical School Department of Learning Health Sciences, a first-in-the-nation basic science department focused on learning across multiple levels of scale (i.e. individual, group, organization, region, nation) to promote innovation and improvement in health. The program and its faculty also have close affiliations with the Schools of Information, Public Health, Dentistry, Pharmacy, Nursing and others. The HILS program is part of an international movement to promote learning health systems, which are organizations or networks which continuously self-study and adapt using data and analytics to generate knowledge, engage stakeholders, and implement behavior change to transform practice. The HILS program places you at the forefront of this emerging science. HILS is unique in its joint, equal emphasis on information sciences and social sciences related to behavior change and continuous improvement in health. 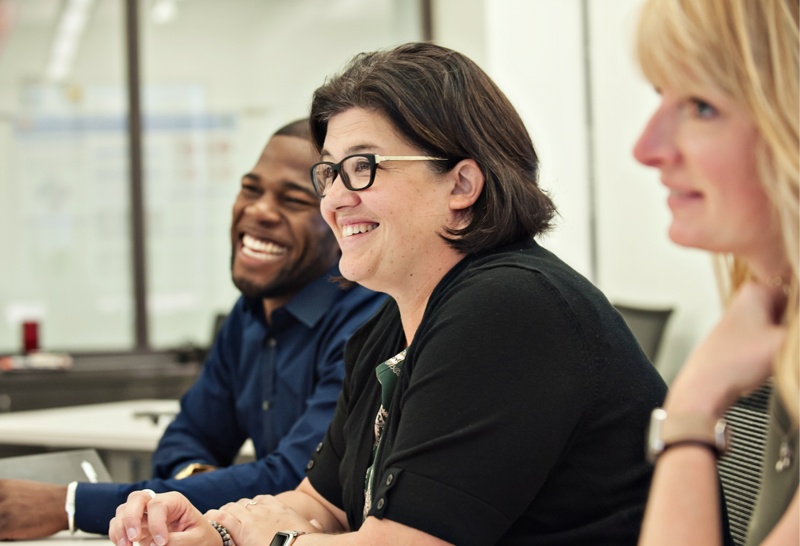 HILS develops leaders and researchers in learning health systems and implementation science. What to learn more about HILS?